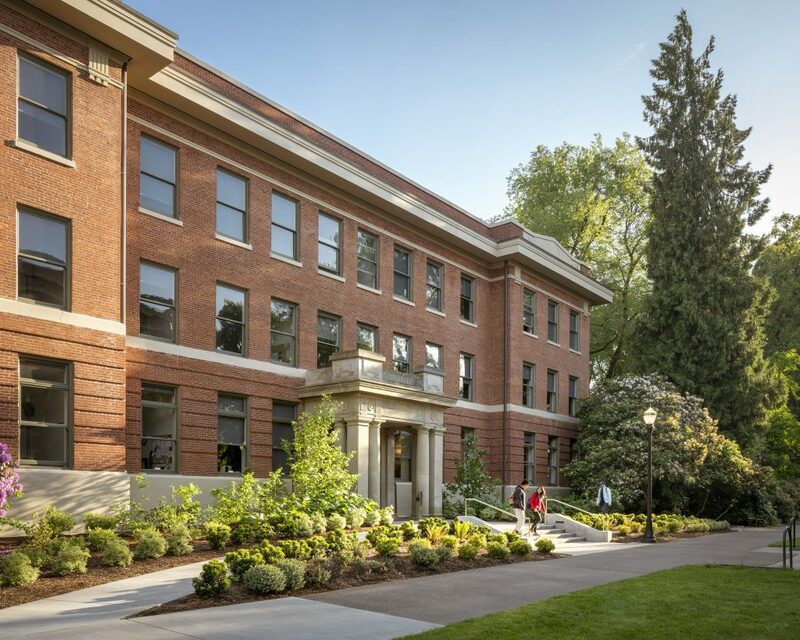 As one of Oregon’s top restoration projects, Restore Oregon judges praised Hennebery Eddy’s historic restoration architecture design for OSU’s Strand Agriculture Hall. Once dark and dismal, Strand Ag Hall has been transformed into “a stunning and vibrant center of education and student life,” according to Restore Oregon. To view all of the 2016 DeMuro award-winning projects showcasing persistence and craftsmanship, view this gallery from the Portland Business Journal.